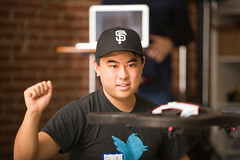 Start Hacking! See website for details on what libraries to use. 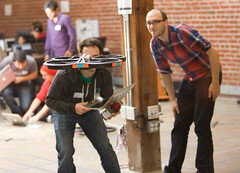 6pm - Keep hacking and playing with your drones! 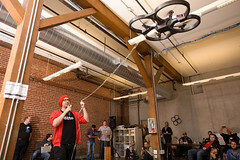 11am - Hacking and Demos by winners and runners ups of DroneGames. 4pm - Free for all!